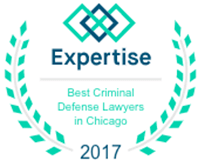 Dennis F. Dwyer is a seasoned Chicago criminal defense lawyer committed to protecting the rights of his clients. 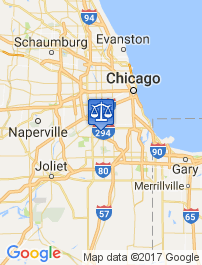 His extensive experience with criminal law allows him to provide his clients the best legal defense in Illinois. The Illinois General Assembly has passed a new law allowing for deferred prosecution for certain non violent, probationable felony offenses. This is a great new law for people charge with felonies such as retail theft, theft, burglary, and possession of a stolen motor vehicle, forgery, possession of cannabis, and possession of a controlled substance, among others. 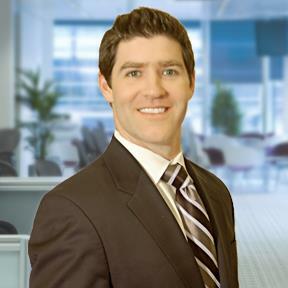 It means that if a person charged with such an offense successfully completes the deferred prosecution program, the case will be dismissed after 1 year. In today’s job market this is huge, because it is hard enough getting a job without a felony conviction on your record. But if you have a felony conviction, forget about it. Complete your high school degree, get a GED, or attend trade school. The Court in its discretion may add additional conditions. In addition to violent crimes, a person is not eligible for deferred prosecution if charged with a DUI. The law is not clear about whether a person who has a prior violent crime in his or her background, but is currently charged with a non violent crime, would be eligible. It does, however, indicate that any juvenile who has previously been adjudicated for a violent crime shall not be eligible. 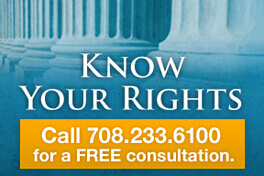 How can I get a permit to drive if my license is revoked for a DUI?